Zoom on the 2 key criteria for choosing the right magnesium: content and bioavailability. The magnesium market confirms its high potential, here are some figures to prove it. From now to 2020 it should become the number one mineral on the dietary supplement market, taking the place of the current leader calcium. Thanks to its strong expertise of functional ingredients and formulating dietary supplements, PileJe Industrie explains the two key criteria for choosing this mineral properly. Using claims about magnesium is possible if the finished product is at least ‘source of magnesium’ (15% of the Nutrient Reference Values). You should therefore choose a form of magnesium with a high magnesium content, to enjoy the desired effect in low doses. 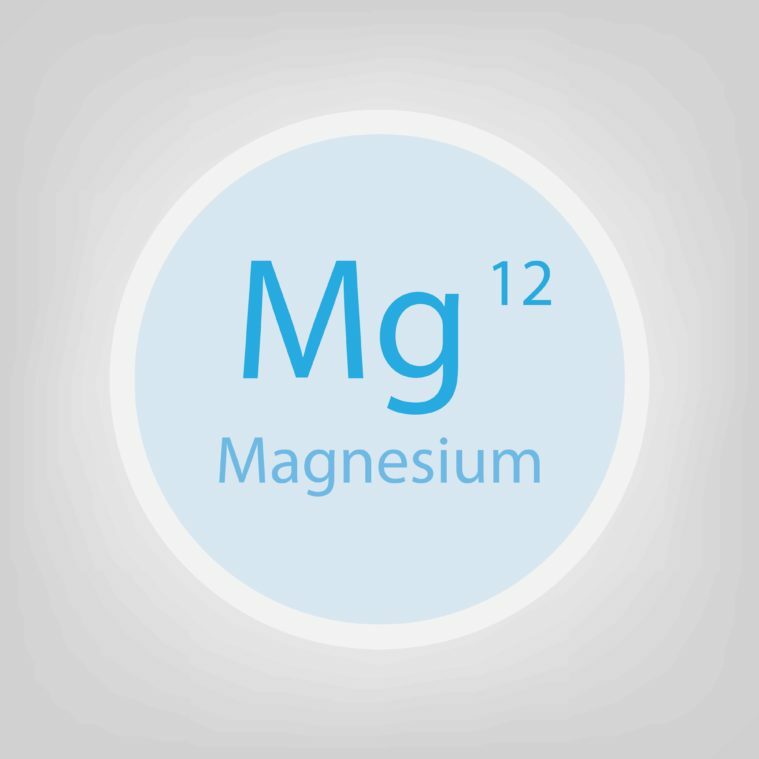 Many forms of magnesium exist but they do not all have the same magnesium content. PiLeJe Industrie has developed a new form of magnesium composed of marine magnesium oxide (inorganic salt) associated with amino acid resulting from a rice protein hydrolysate: Hypro-ri®Mag. It is considered to have a high magnesium content (35%). Different forms of salt have a high impact on bioavailability, meaning absorption by the body. Organic salt is usually better absorbed than inorganic salt. Inorganic salt remains interesting as it has a higher magnesium content than organic salt. Even though Hypro-ri®Mag is an organic salt it still has very interesting bioavailability. 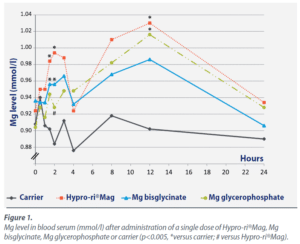 We performed a pilot study in rats to assess Hypro-ri®Mag’s bioavailability and compare it with bisglycinate and magnesium glycerophosphate, two organic salts. For the same amount of recommended dietary supplement, with comparable bioavailability, the rate of magnesium in the blood is substantially higher and magnesium urinary excretion is less with Hypro-ri®Mag than with bisglycinate of magnesium. This way, a larger quantity of magnesium remains in the tissues. Very natural with high bioavailability and magnesium content: Hypro-ri®Mag magnesium combines the essential criteria and trends for formulating your dietary supplements. If you are interested in Hypro-ri®Mag… Please contact our experts to learn more about this ingredient. 1. Nutrition Business Journal, 2017.